1983. February 14. 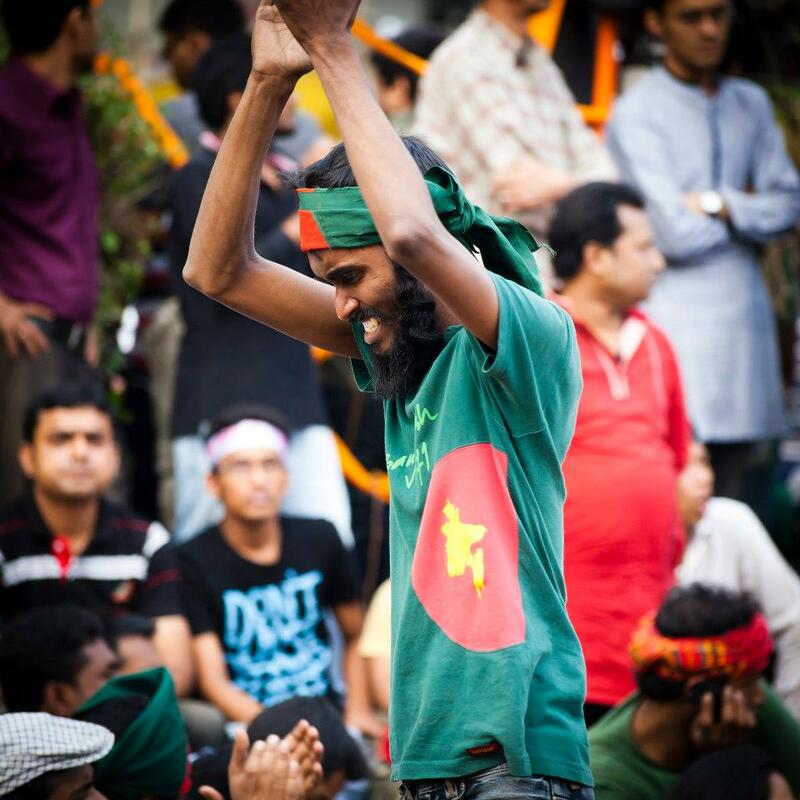 Shahbag moar, Dhaka. 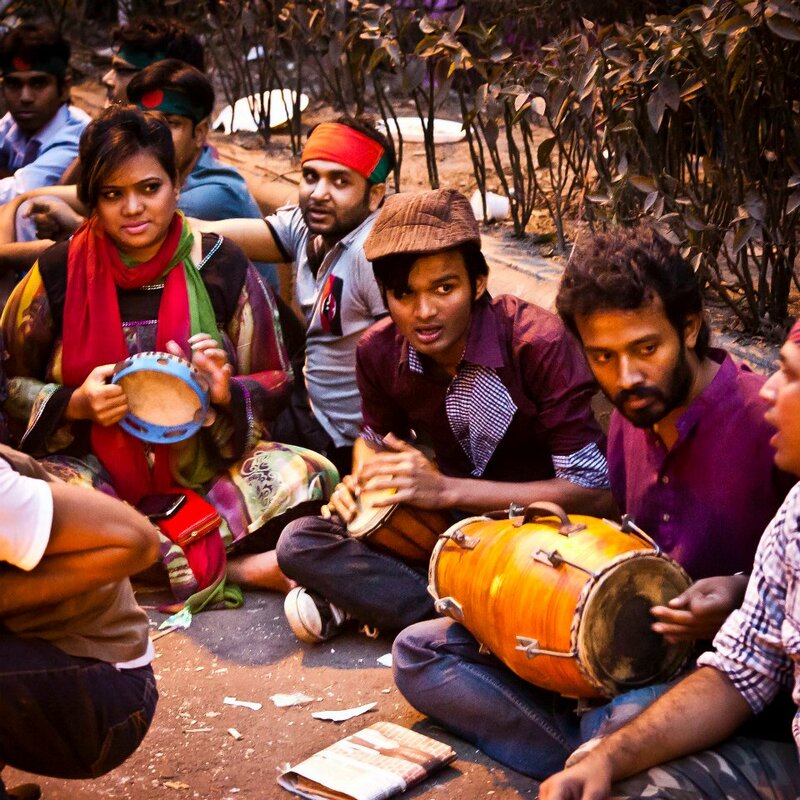 Students of Dhaka University gathered for a large scale protest. Their demands were 1. Postpone anti people education policy, 2. Free all jailed students and 3. Restore democracy. Police opened indiscriminate fire at the protesters. Five students – Zafar, Dipali Saha, Jainal, Mozammel and Ayub – were killed instantly in police firing. December 5 — does it sound any significant? Is it a special day? 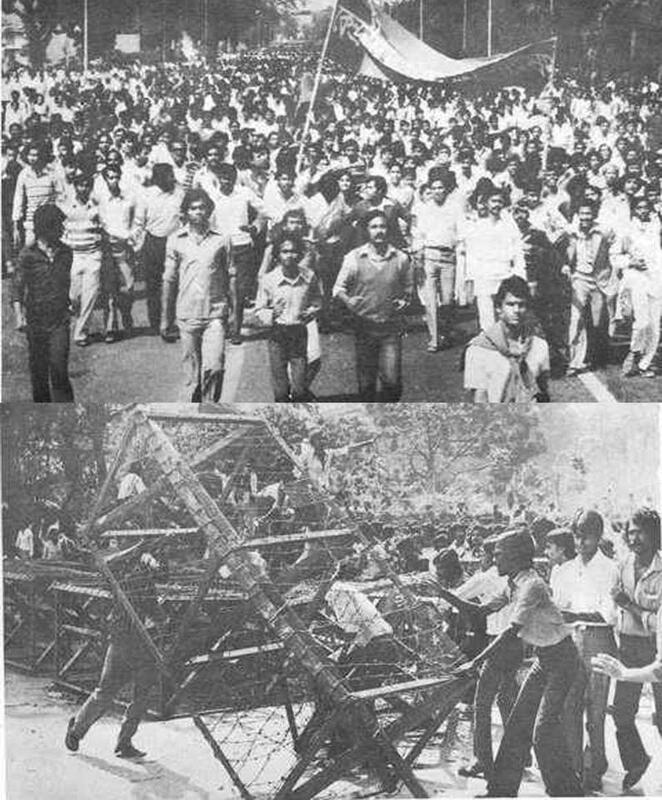 Ask 10,000 people in the streets of Dhaka — I bet you will hardly find one who will be able to recall any event to make December 5 special in the history of Bangladesh. Bangladesh has a very vibrant TV channel culture– all owned by private businesses. Those TV’s will make a mountain out of a molehill on every single significant and insignificant occasion. Yet they will not speak a line to remind the country of an event that took place on December 5.